Before you start candle pose, find a safe, comfortable space. 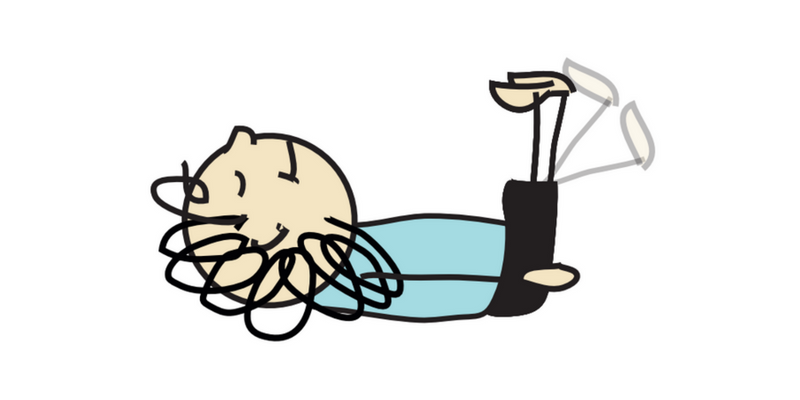 Lie on your back and lift your legs, one at a time, bending your knees, into the air above you. Then point your toes. Your feet are now the flame on your candle! Ask a friend to blow on your toes as if they are blowing out your candle. As they blow, bring your toes downwards, flattening your foot (‘unpoint’ your toes) as your candle has gone out! Remember to bend your knees to bring your feet back down to the floor. 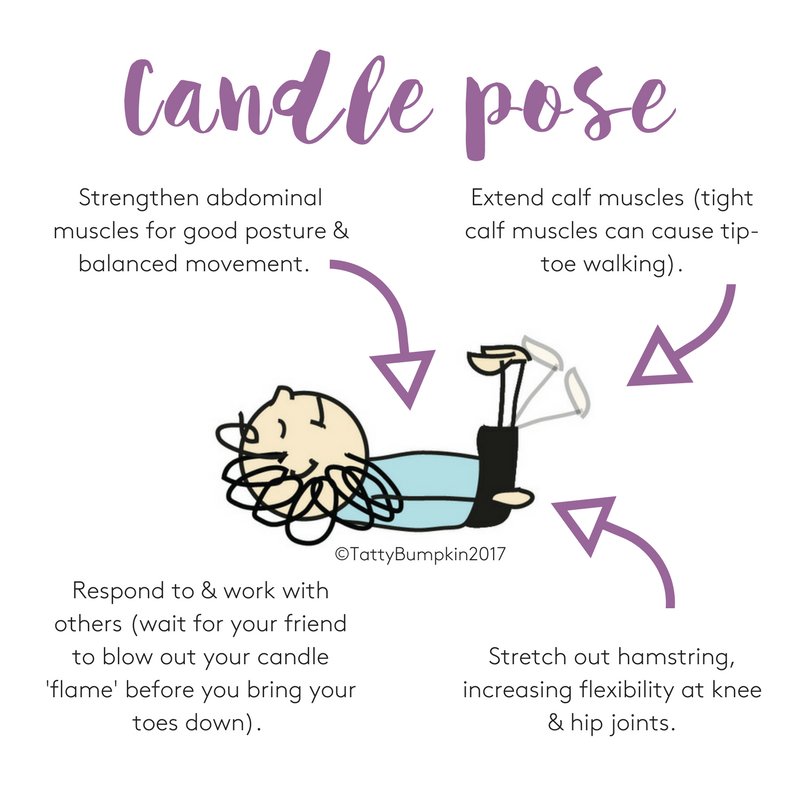 Candle pose is perfect for a celebration such as a child’s birthday, or for learning about the significance of candles at Christmas time, Diwali or Hanukkah of course. Oh No! She has to think hard, which one of her Wobble Farm creature friends would be able to help her make a candle? 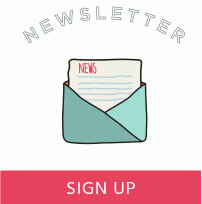 I’ll give you a clue… it begins with a ‘B’!